Rewriting Wine 101: Is Wine Aged in Oak Better? What’s the deal with oak? Friends tell me they prefer wine with oak. I also hear people say that wine must spend time in oak or it won’t be good. But what exactly does oak taste like? Does it even have any taste at all? Is it really essential for wine to be aged in oak? 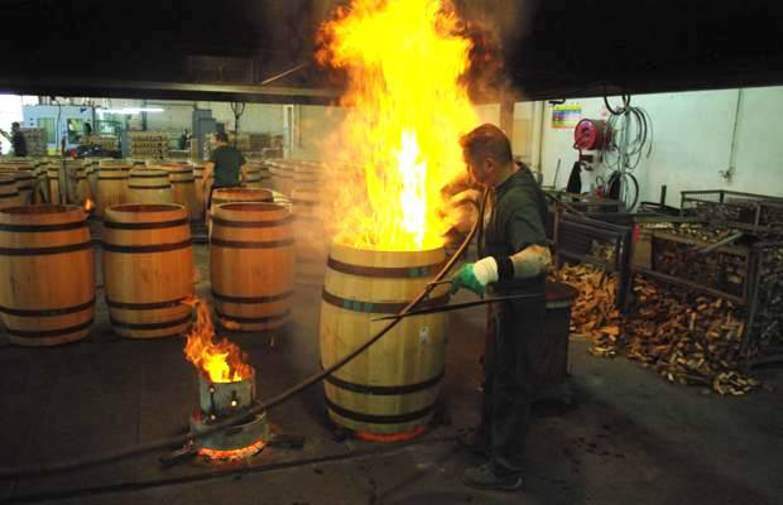 A long time ago, the main purpose of using a barrel was for wine storage before stainless-steel tanks and other materials were developed. Oak is a good choice for barrels because it’s strong yet can be bent without breaking and, when wet, expands to allow watertight joints. More importantly, it allows a small amount of oxygen transmission so that the wine can develop over time. 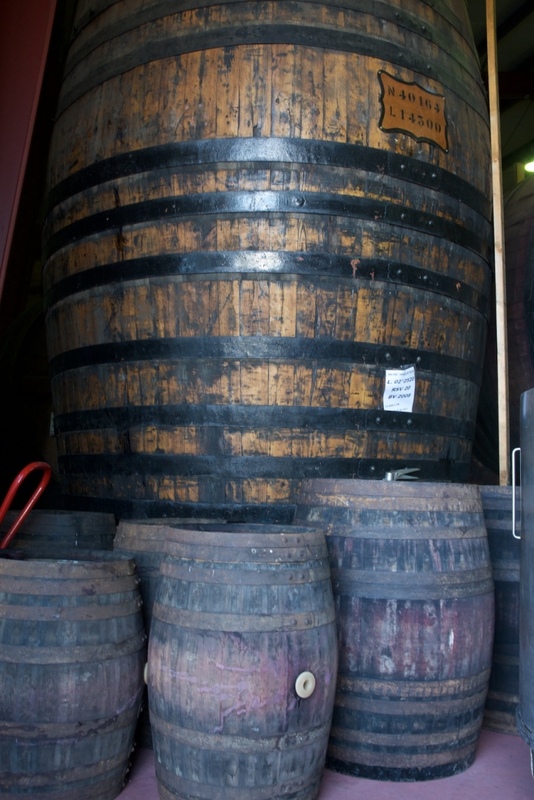 Barrels can be more than 10,000 litres in capacity and as old as over 100 years. Winemakers then discovered that barrels, when toasted inside (imagine toasting a piece of bread), develop all kinds of aromas, from spices and cloves to dark chocolate and smoke, depending on the toasting temperature, length of toasting and origin of the oak. 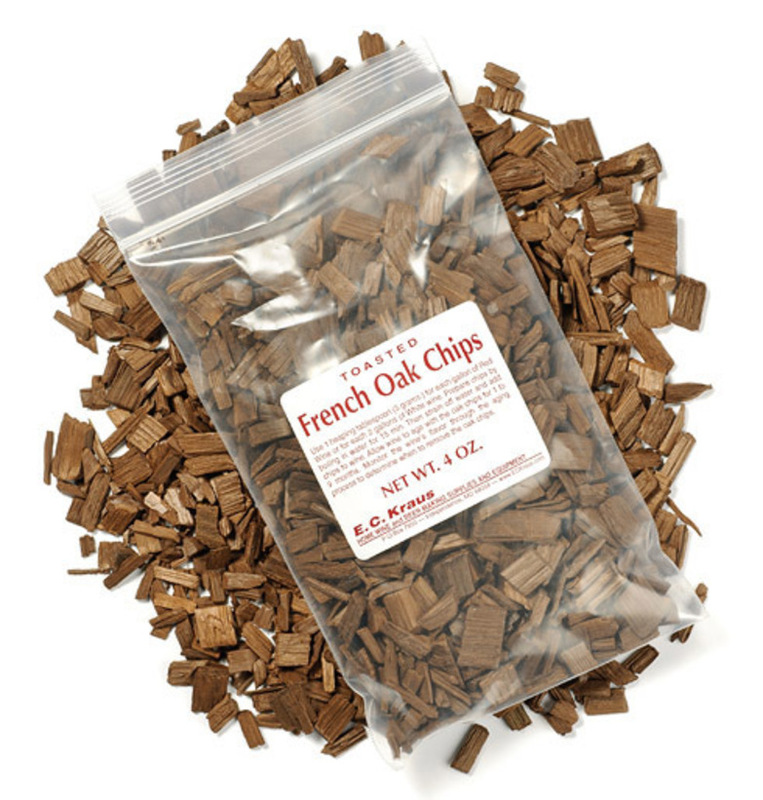 French oak has a subtler flavour and also provides a finer tannin structure, while American oak gives more pronounced, sweeter aromas and smooth wood tannin. Wine aged in a medium-toasted French barrel has the flavour of herbs, spices and a touch of vanilla, whereas wine aged in an American barrel brings obvious vanilla and cinnamon notes. 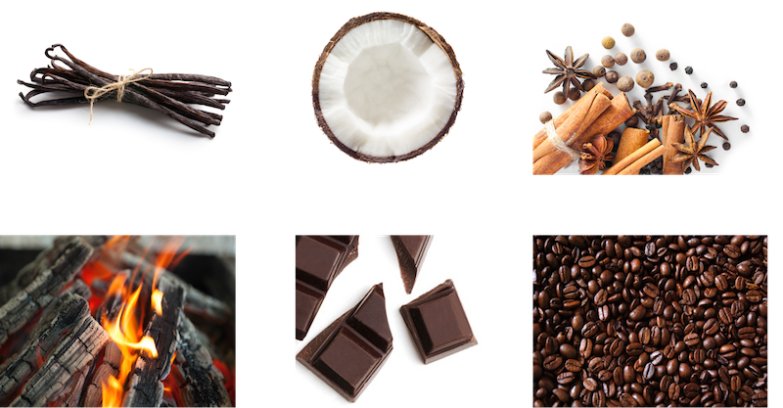 Heavily toasted barrels acquire pronounced roasted coffee, chocolate, smoke and caramelised flavours. 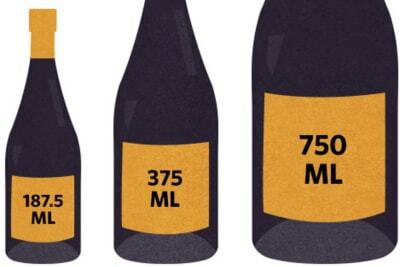 The state of the barrel (new or old), the size (225-litre Bordeaux barrique or 5,000-litre oak vat) and how long the wine stays in the barrel (6–24 months) all affect the final wine. Wine that has spent 24 months in a new 225-litre barrique will have the most effects from the oak. Barrels used more than five times do not have any aroma influence but still allow that vital oxygen ingress, softening the wine over time. However, not all wines benefit from maturing in oak, let alone new oak. The most important aroma of any wine is fruit. If the oak is too dominant, we just get an oaky aroma rather than the true aroma from the wine. A concentrated Cabernet Sauvignon benefits from new oak ageing, but a more delicate Pinot Noir needs less new oak. A vibrant and fruity red wine such as Italian Dolcetto does not need oak at all! For white wine, Chardonnay has a great affinity to oak and often acquires creamy and butterscotch flavours when aged in new oak. However, aromatic wine varieties such as Riesling, Sauvignon Blanc and Gewürztraminer may be aged in old barrels for better integration, but certainly a new, powerful oak flavour clashes with the delicate aromas. In short, oak is like cosmetics – too much masks the true identity of a person. The aromas of spices and vanilla should complement the wine by adding complexity, not kill the fruit. Unfortunately, many consumers have the perception that more oak is better, leading some producers to over-oak their wine, which may be pleasing at first but quickly gets tiring. Merchants may even justify the high price because the wine is aged in new barrels. There is a joke that if one wants wood, one should just bite a toothpick – it’s cheaper than buying woody wine! New barrel maturation is expensive and slow. For entry-level wine, the industry uses wood chips and staves as alternatives to barrel maturation. Bags of oak chips, reminiscent of giant teabags, can be placed in the tank during fermentation so that by the time fermentation is complete, the wine has already acquired some wood aromas and the wood-ageing time can be much shorter. 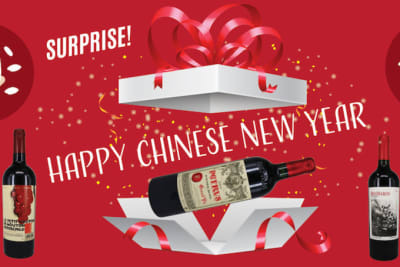 A HK$100 wine aged in new oak (without the wood barrel) probably means that oak chips, not barrels, were used, but that doesn’t mean it’s bad. Jancis Robinson MW (Master of Wine) once said that she has absolutely no problem with staves or chips as long as the wine is balanced and authentic. The lesson to take home? Not all wine needs – or is suitable for – oak ageing. As long as it is balanced and integrated, with a fruity aroma and a reasonable price, it’s a good wine.